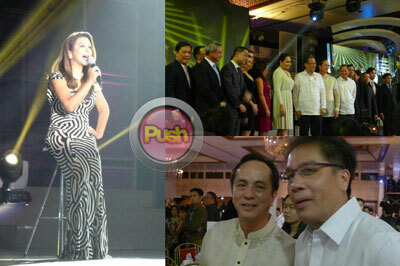 Noli, Korina and Ted host the momentous event. 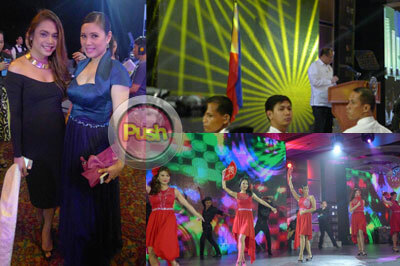 The Fiesta Pavilion of The Manila Hotel served as the reunion ground for 25 years of news making. 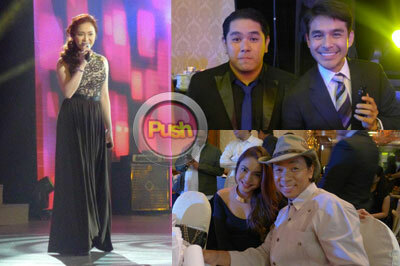 The night was filled with very important celebrities, politicians and personalities. Hosted by Noli De Castro, Korina Sanchez and Ted Failon, The TV Patrol Silver Anniversary Special airs this August 5, on ABS-CBN’s Sunday’s Best. 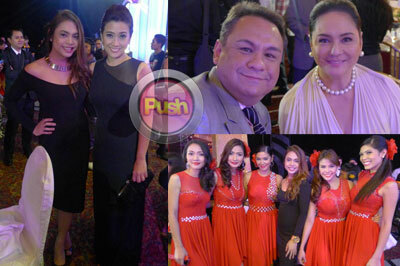 (L-R) With ‘Ate B’ Bernadette Sembrano; ABS-CBN Foundation’s Monchet Olives and ABS-CBN President Charo Santos-Concio; Pretty Star Patrollers all in a row. 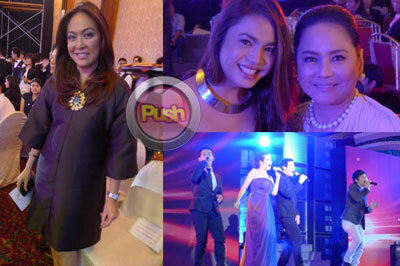 (L-R) Ethel Booba; The legendary Mr. 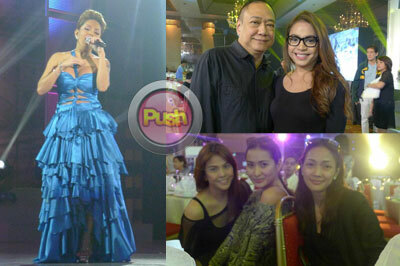 Basil Valdez; Star Patrollers Gretchen Fullido, Phoem Baranda and Marie Lozano. 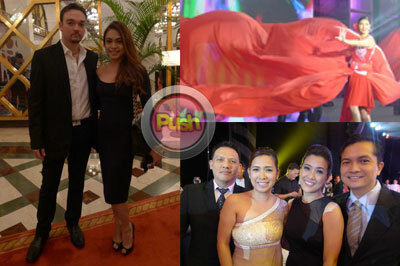 (L-R) The very classy Ms. Karen Davila; Our beautiful president in Lanvin; Champions all – Marcelito Pomoy, Angeline Quinto, Erik Santos and Jovit Baldivino. (L-R) The very pretty Nina Corpuz; The President’s Speech; Latinas. (L-R) Kitkat; Cuties Jeff Canoy and Atom Araullo; Kuya Kim. 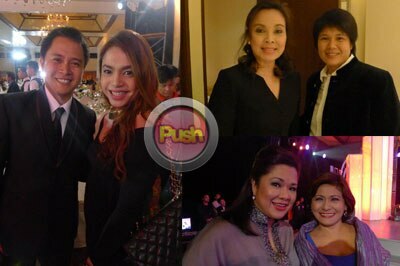 (L-R) Adrian Ayalin; Sen. Loren Legarda and Charie Villa; Former TV Patrol Anchors Kata Inocencio and Angelique Lazo. (L-R) Korina sings ‘Kahit Maputi Na Ang Buhok Ko’; The Excecom with the President of the Philippines; Chaiman Gabby Lopez and Secretary Mar Roxas. (L-R) Greta GF; The sultry Ms. Phoem Baranda.